Part of the exclusive range to Peacocks this season. Our post script range, a collection of items all designed especially for Peacocks. 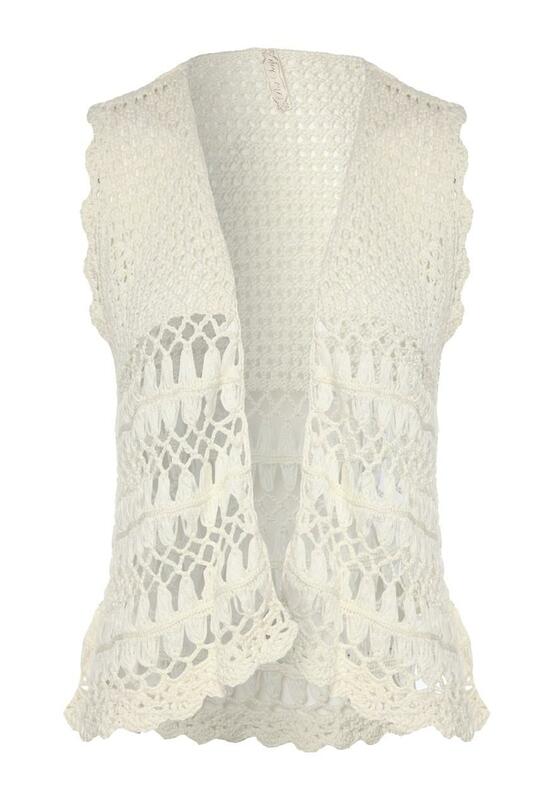 The perfect capsule collection offering a classic boho style. 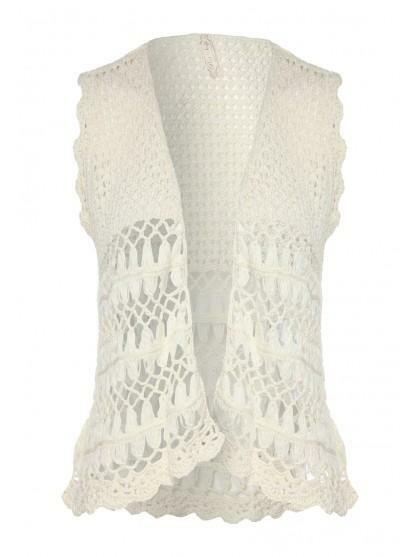 This womens all over crochet waistcoat features a sleeveless deign, great for laying over dresses or cami tops. Team with denim shorts for a complete look.